Just two years ago, researchers stumbled across a mutant plastic-eating bacteria that had evolved in a Japanese trash dump. Now, scientists have harnessed the potential of this bacteria’s superpowers by accidentally creating an enzyme that’s able to digest commonly polluting plastics even more effectively, while studying it. 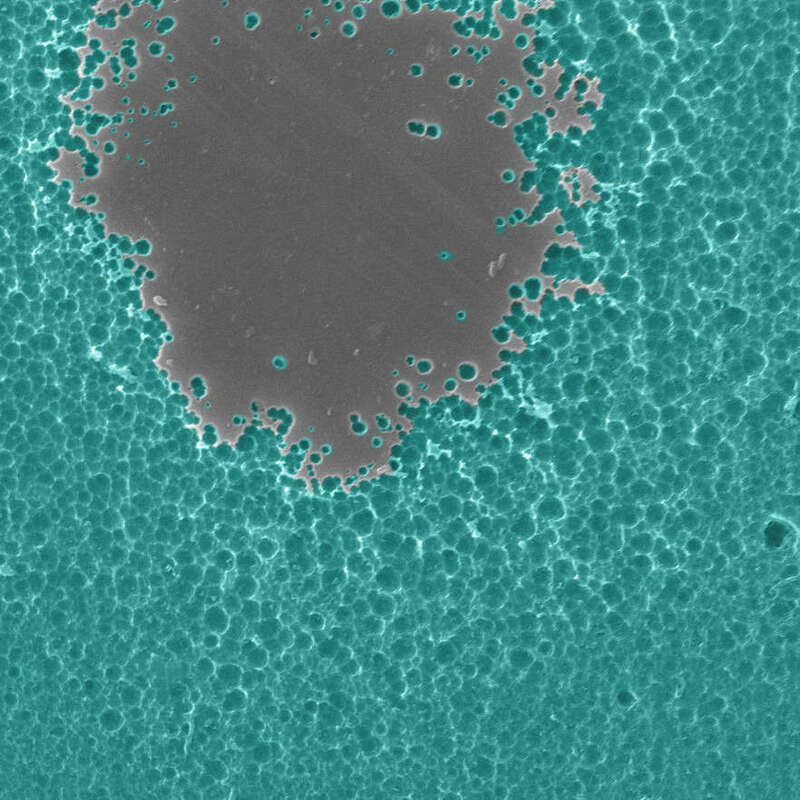 The incredible enzyme could be used as a future solution to the millions of tonnes of plastic that enters the world’s oceans each year, which currently remain in the environment without breaking down for hundreds of years. “Few could have predicted that since plastics became popular in the 1960s huge plastic waste patches would be found floating in oceans, or washed up on once pristine beaches all over the world,” said Professor John McGeehan, Director of the Institute of Biological and Biomedical Sciences at the University of Portsmouth. The researchers from Portsmouth and the US National Renewable Energy Laboratory were actually examining the structure of the original Japanese bacteria’s enzyme, but they inadvertently engineered an enzyme that was even better at breaking down plastics. Not bad as mistakes go. “Serendipity often plays a significant role in fundamental scientific research and our discovery here is no exception,” Professor McGeehan said. The enzyme, catchily known as Ideonella sakaiensis 201-F6, is able to effectively break down polyethylene terephthalate (PET), a prolific form of plastic that’s regularly used to make plastic drinks bottles and food packaging and is notoriously difficult to break down. It can also eat away at polyethylene furandicarboxylate (PEF), an increasingly common substitute for PET plastics that is often used as a replacement for glass beer bottles.